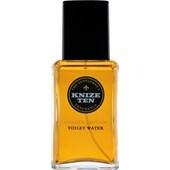 Knize Ten bath soap is a piece of soap. 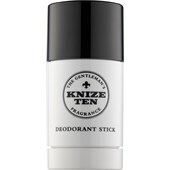 The extraordinary, bitter fragrance has a very rare leather note. 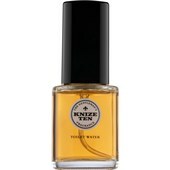 Knize Ten has been captivating people since 1924 as a complex composition with ingredients such as patchouli, citrus, clove, orange blossom and amber. 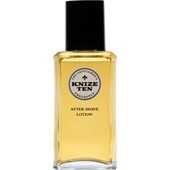 This fragrance series is completely independent and unforgettable.